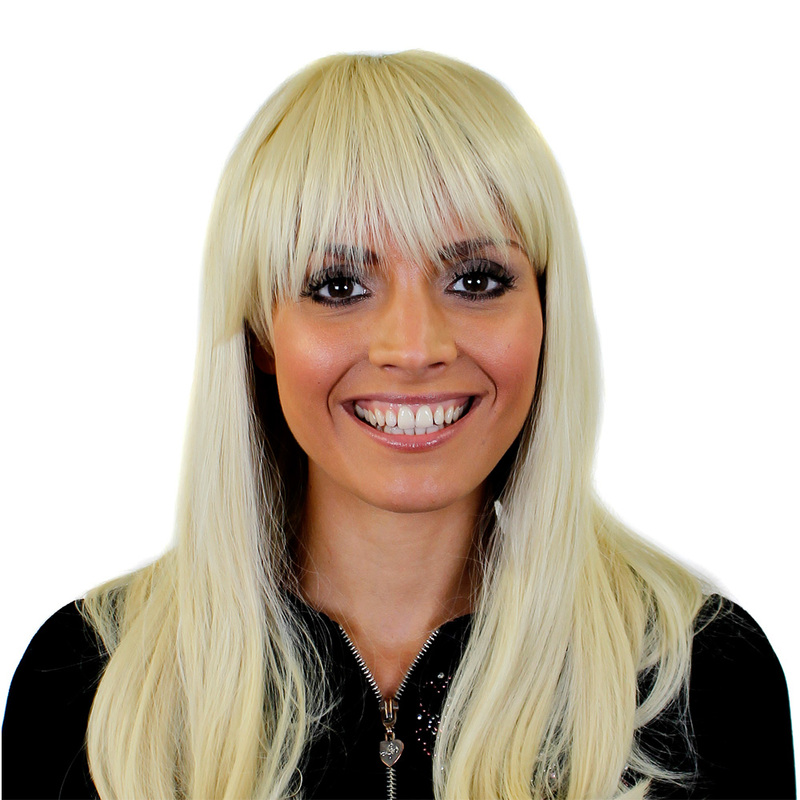 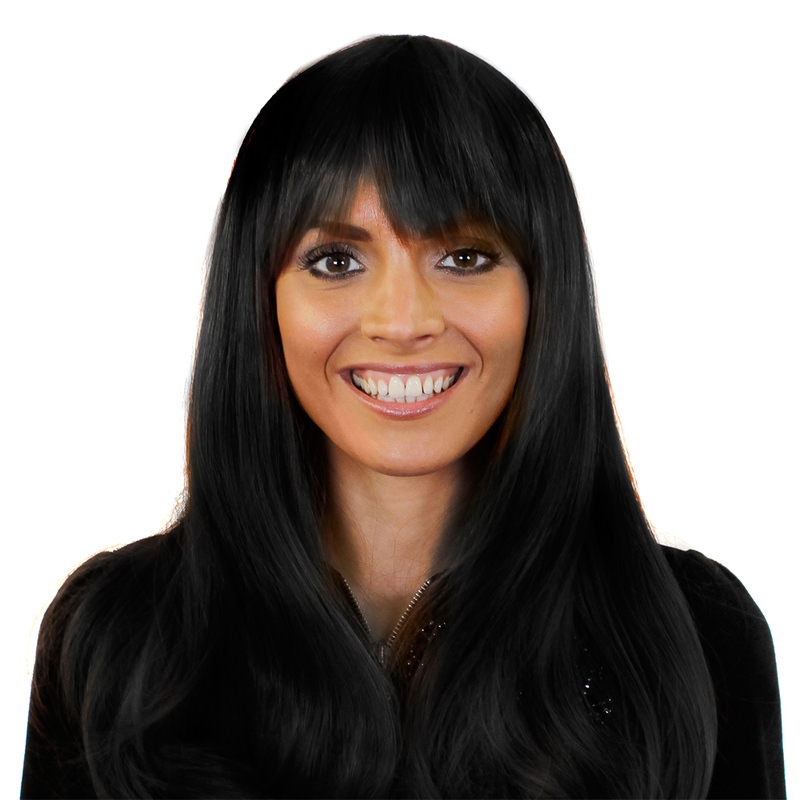 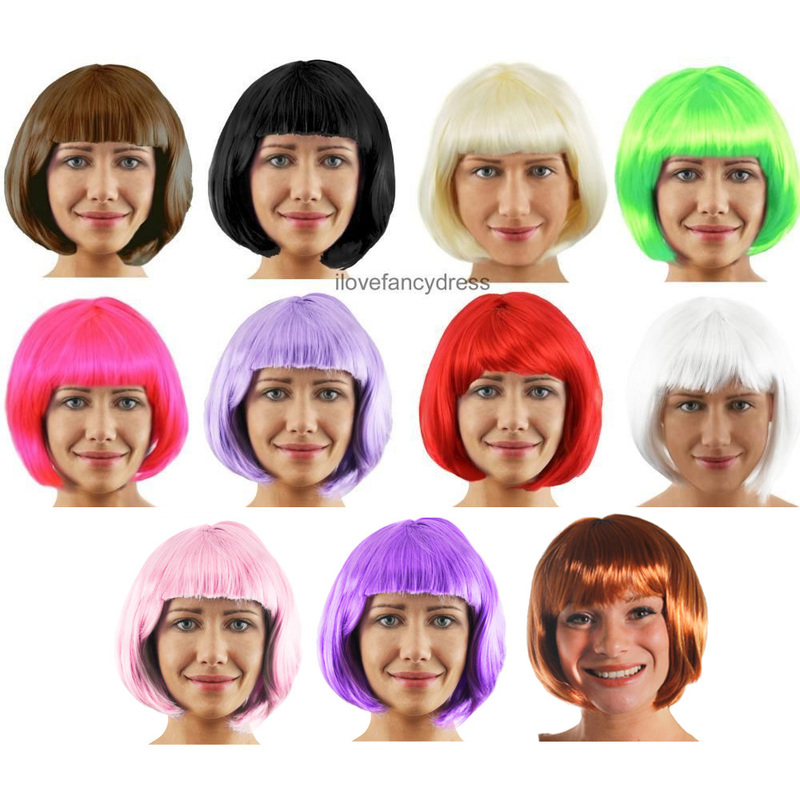 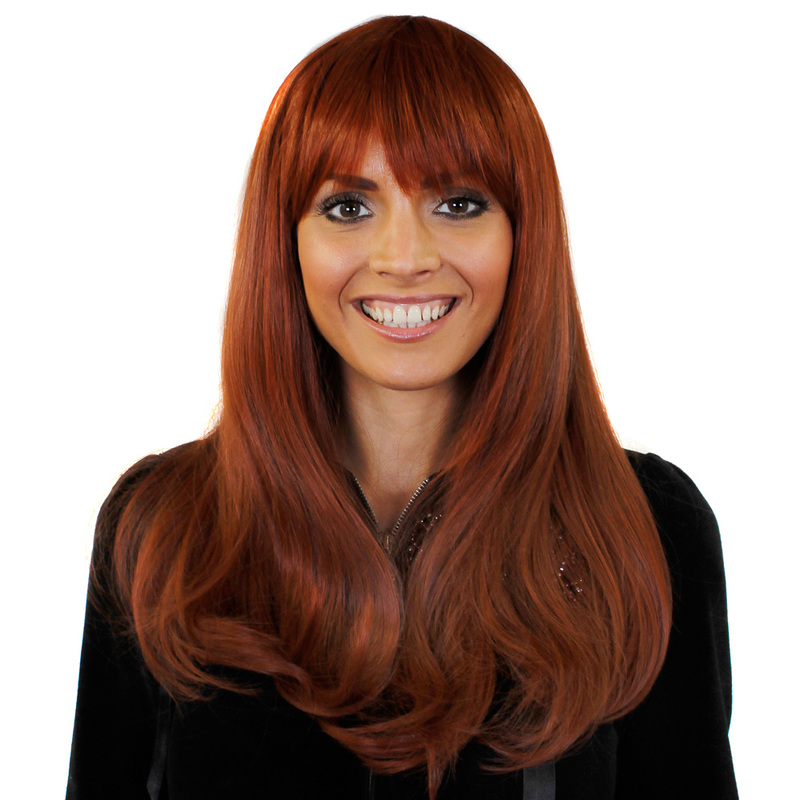 Welcome to our selection of fancy dress costume wigs, these wigs are perfect to transform your head into exactly who you want to be. 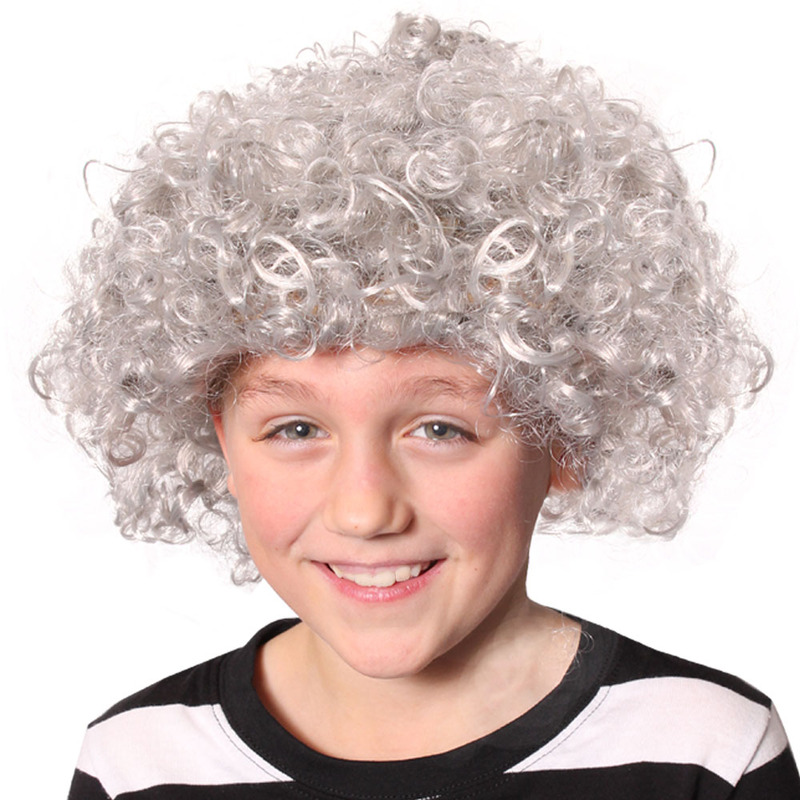 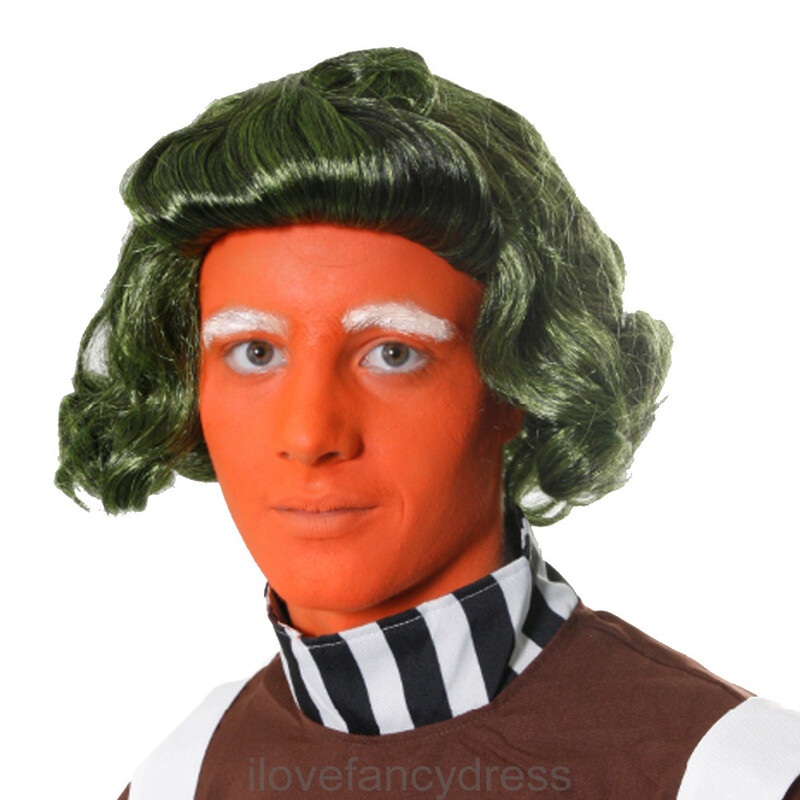 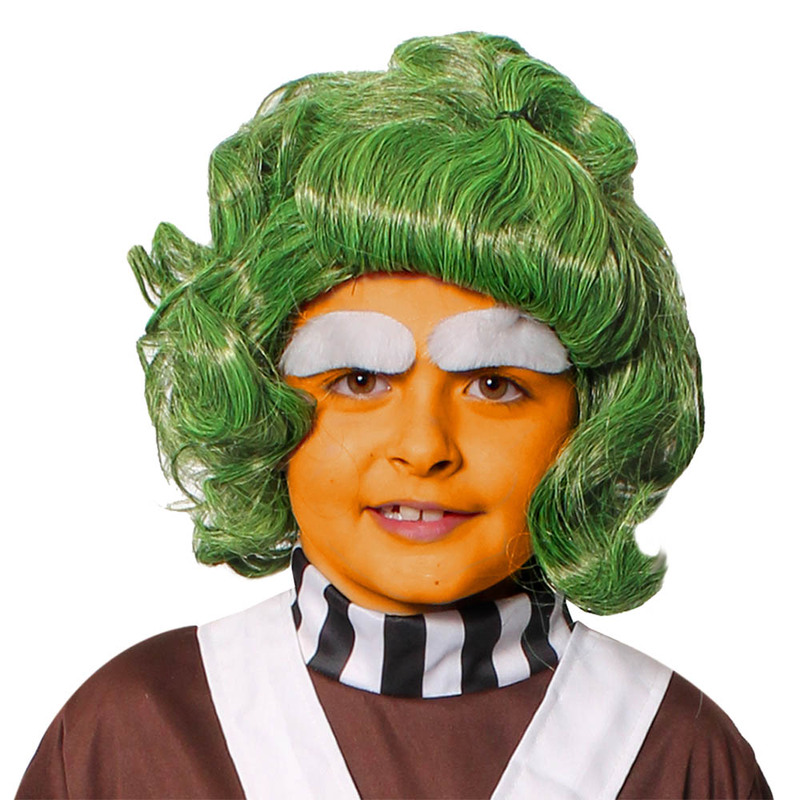 Our most popular wig is the umpa lumpa wig (oompa loompa wig) as well as our musketeer wig. 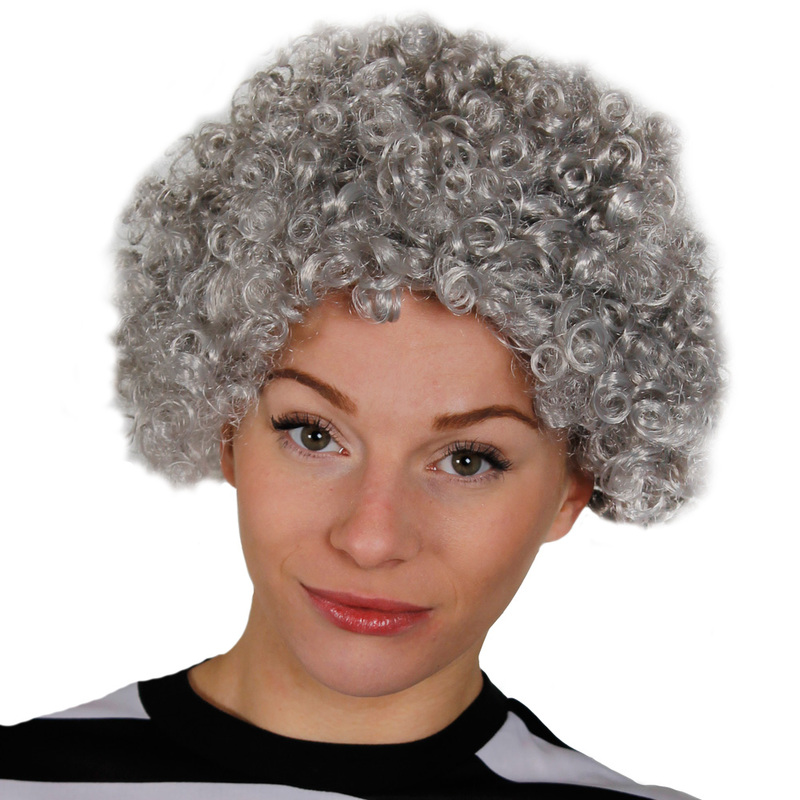 Our fancy dress wigs are good quality for your night out and if kept in good condition can be used again and again. 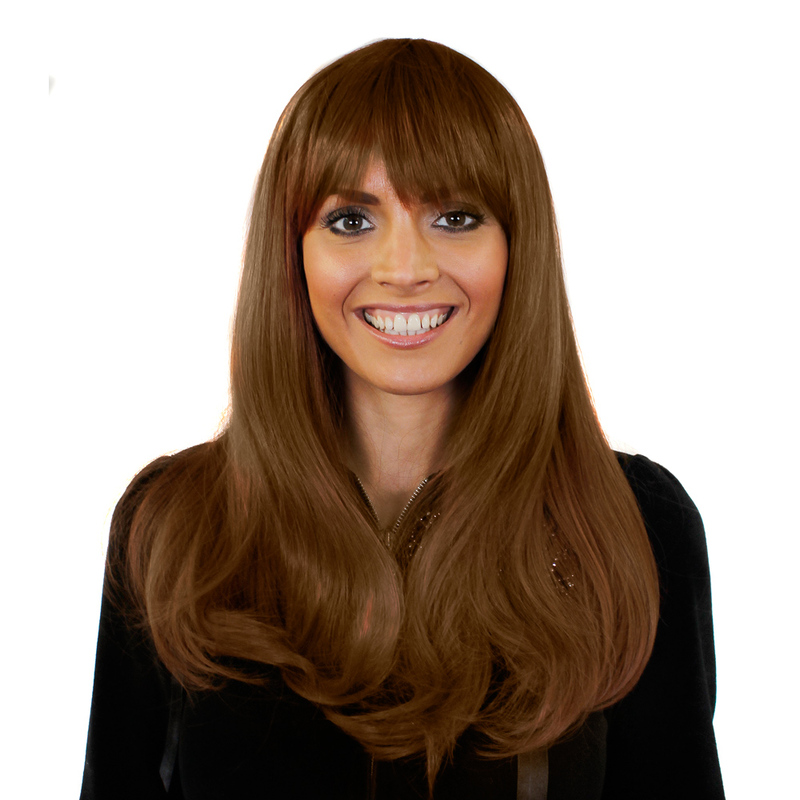 After receiving your wig we recommend hanging it on a mannequin head (or bannister of your staircase) to let the wig naturally hang over night. 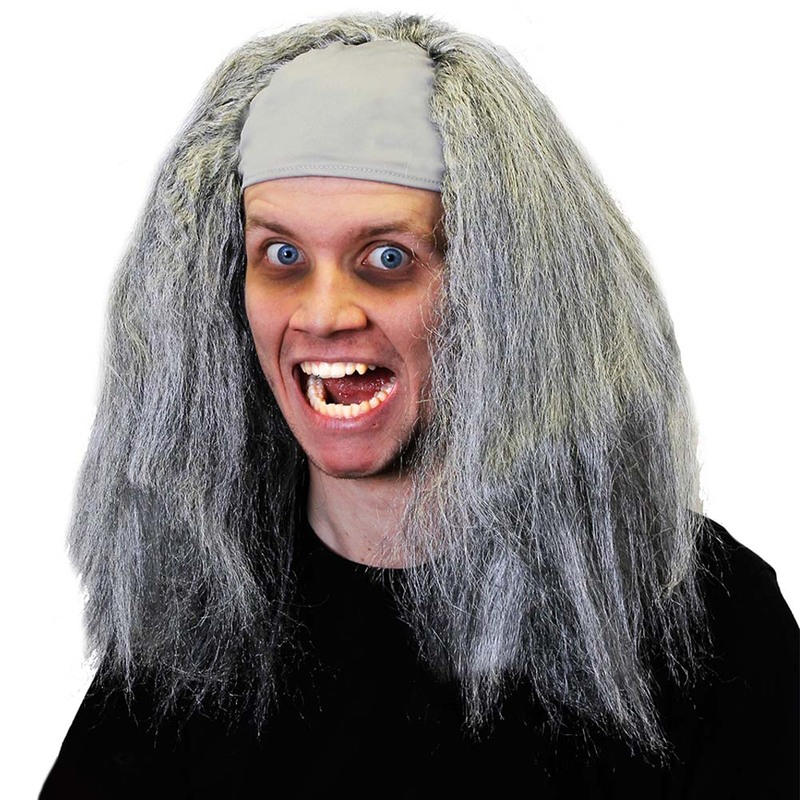 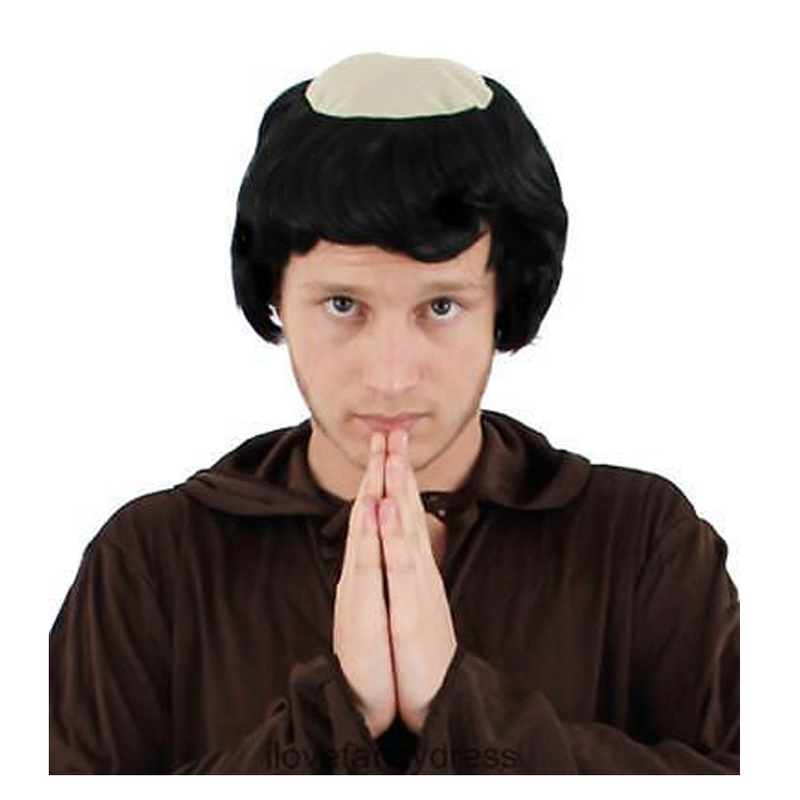 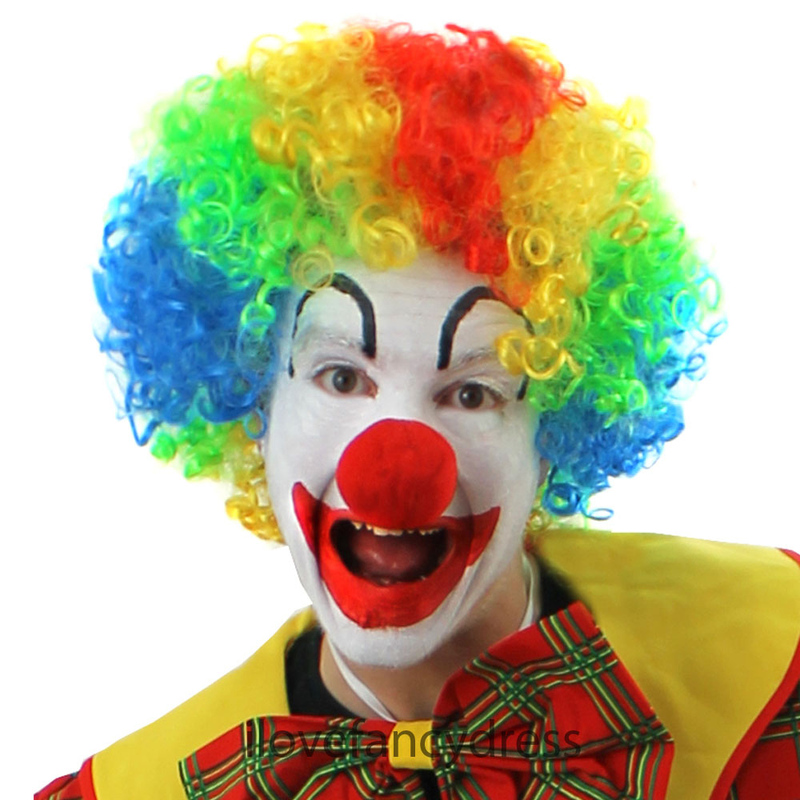 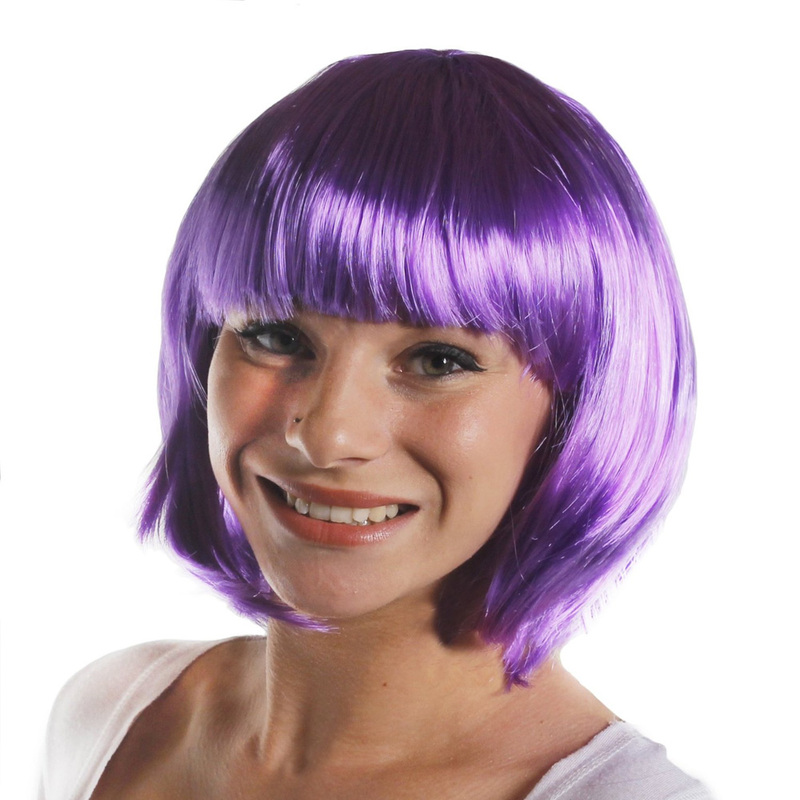 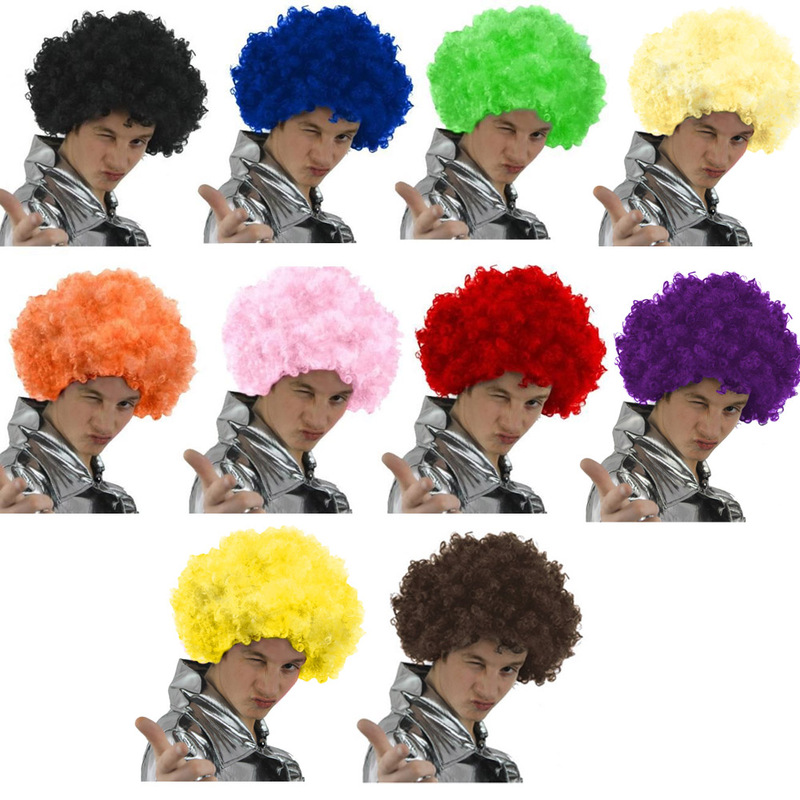 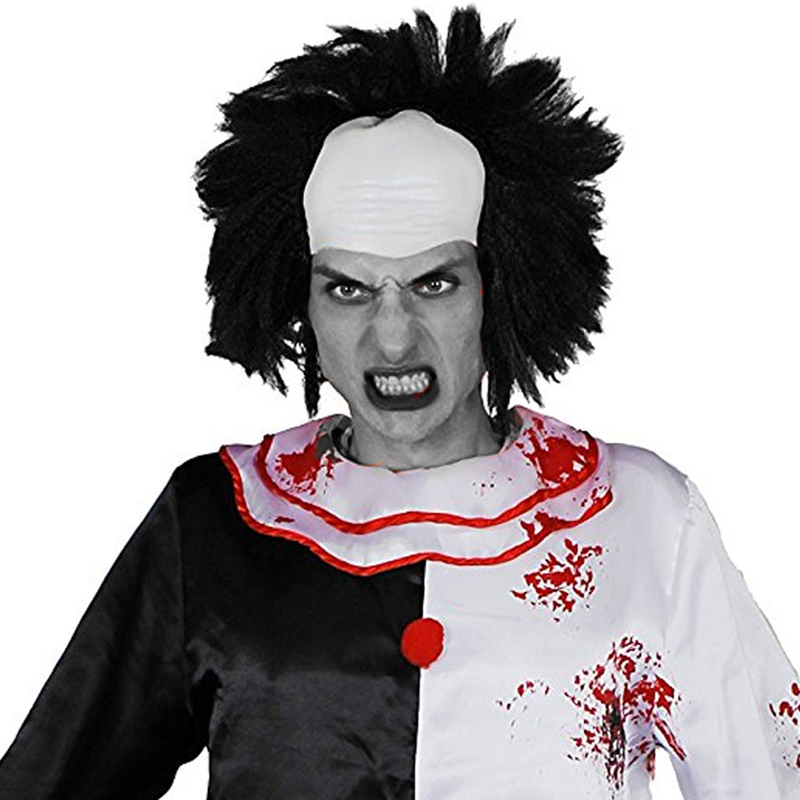 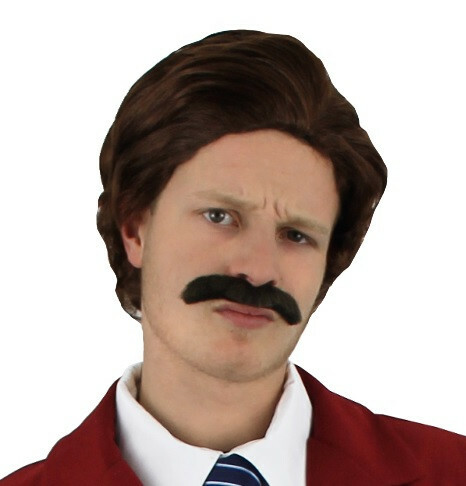 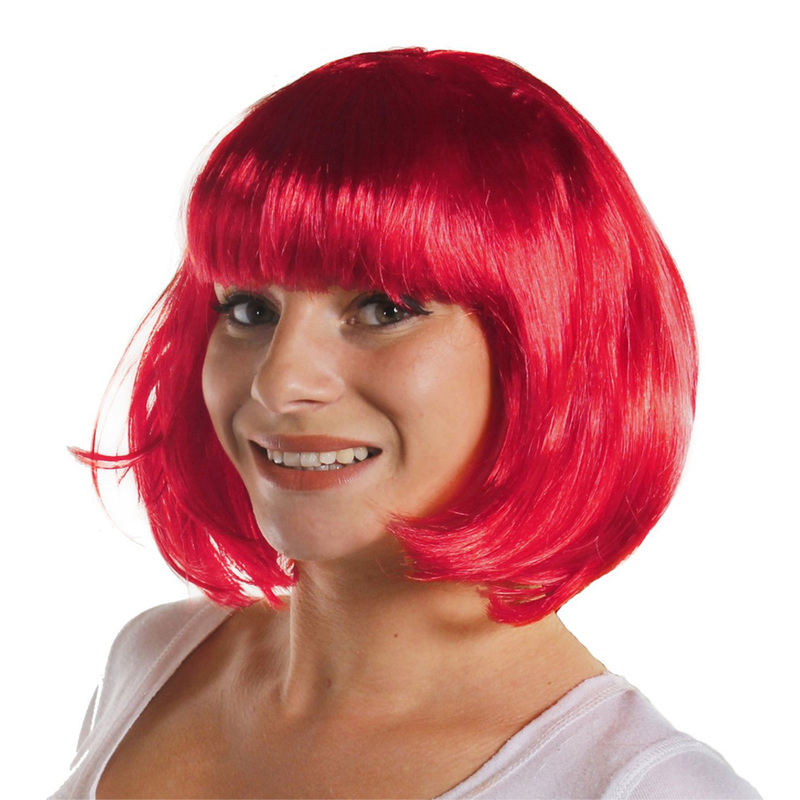 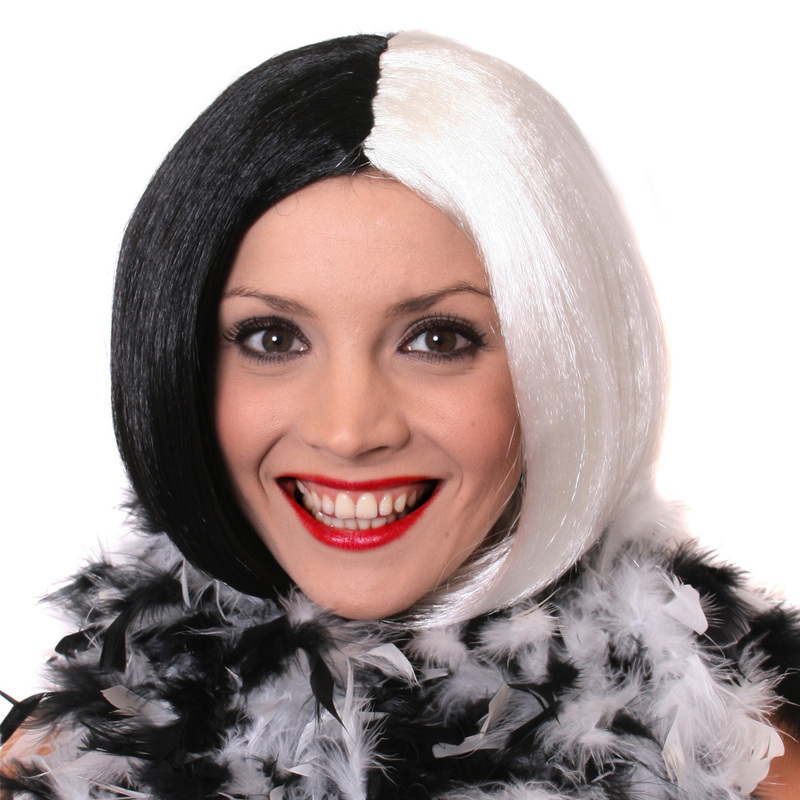 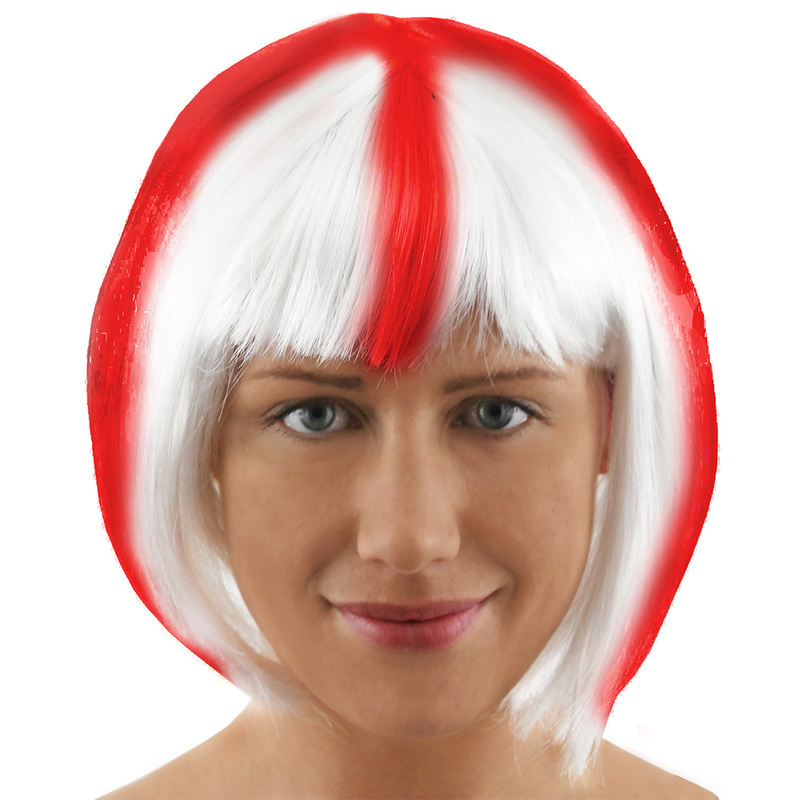 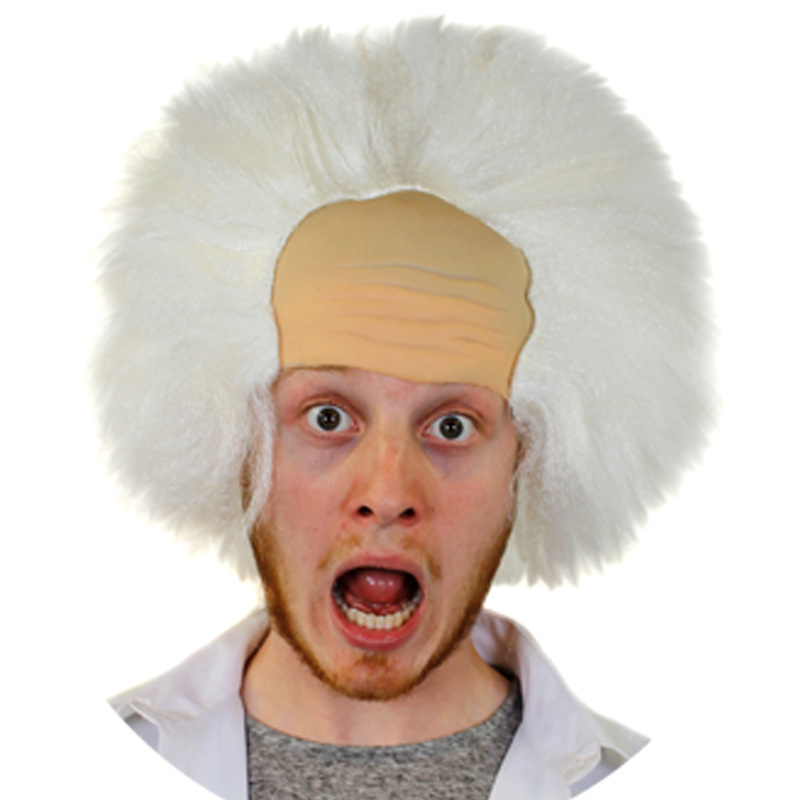 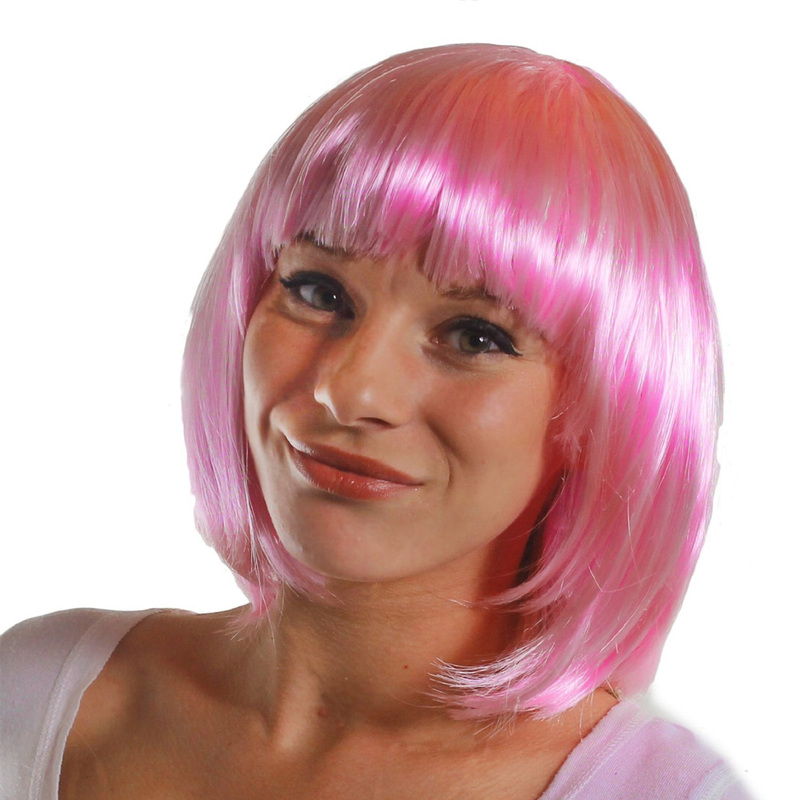 Buy a fancy dress wig from us and be sure to look fantastic at your costume party. 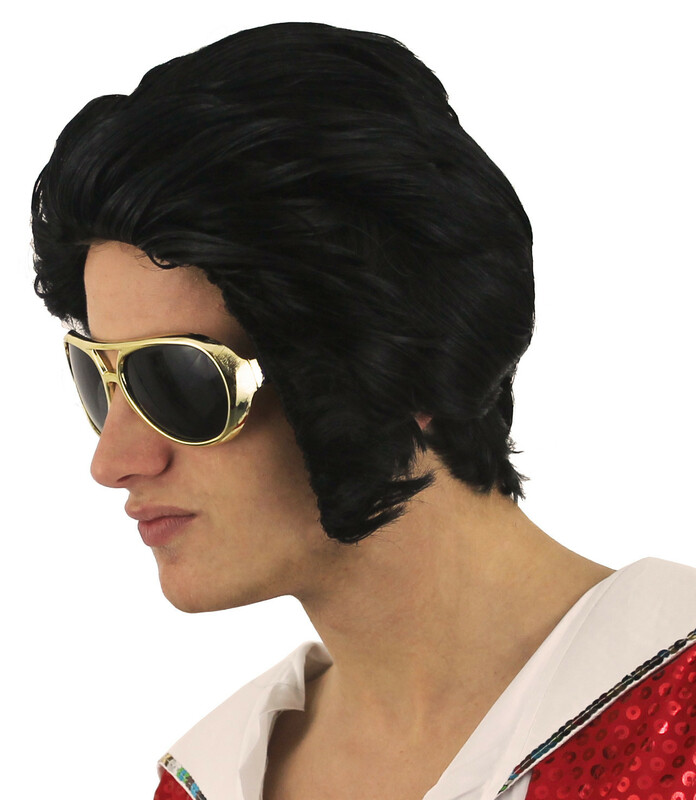 We have good selction by top fancy dress manufacturers such as Smiffys, Rubies, Henbrandt and even our very own I LOVE FANCY DRESS branded stocks.